The chilled water temperature is preset for the perfect filtered drinking water experience, but it can be adjusted to suit individual taste. Adjustable level of carbonation to suit the taste of multiple users. Chilled, Sparkling and Filtered water instantly on tap. Fully adjustable to suit the users taste. The Bill Alpine Sparkling system, measuring just 325mm deep, will fit into the smallest of under counter spaces. 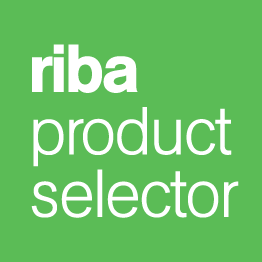 Optimum taste, optimum performance complemented by the smallest under-counter unit. Uses a trademarked chilled water tank which provides superior insulation to reduce running costs. The Alpine sparkling systems are designed with low running costs a priority. At under 10p per day these units are ultra efficient. 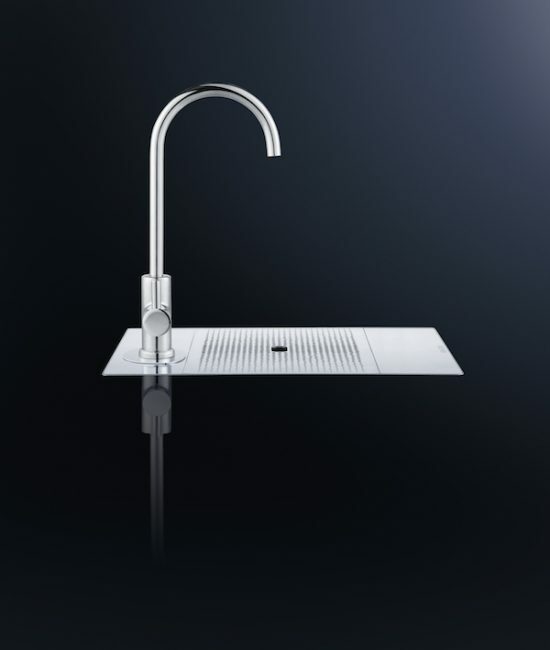 The Alpine Sparkling uses a chrome dual-lever slimline round tap. The perfect complement to every quality kitchen or teapoint. Use the slimline font for installation into a worktop. Adjustable carbonation level. The perfect provision of chilled and sparkling filtered drinking water. The Alpine sparkling dispenser is designed to mount over a sink. 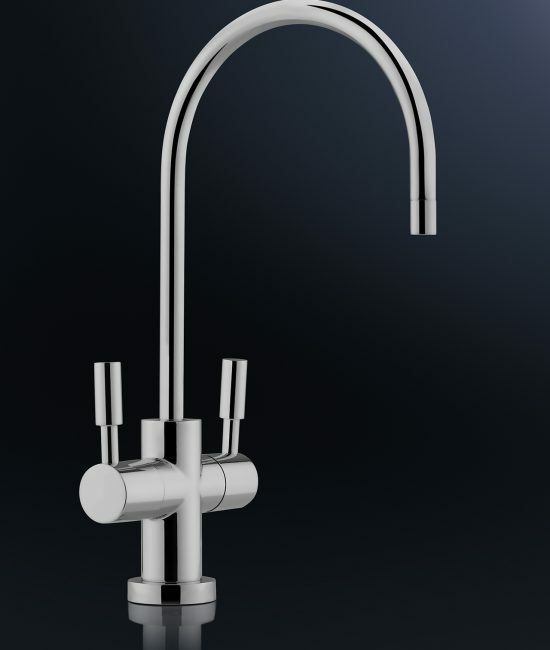 This twin lever gooseneck-style tap is stylish, and will enhance any refreshment area. Do water filtration systems get blocked? Our chilled water flows well but cool just dribbles out.